Cold Pressed Juices - Healthy or Hyped? Cold Pressed Juices – Healthy or Hyped? 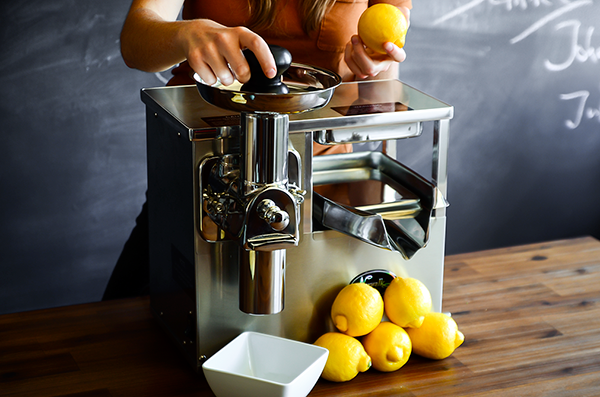 Here is a low down on everything you need to know about cold pressed juices. Are they healthy enough or just overpriced and overhyped beverages? Let’s find out! 1. What are cold pressed juices? Thousands of pounds of pressure is applied to the fresh fruits and veggies to extract the maximum amount of liquid from them. Unlike other commercial juicing processes, no additional heat is used which means no nutrients are lost in the heat. 2. What is the actual shelf life of these juices? Cold-pressed juice in its raw form has a shelf life of only 3 to 4 days before microbes begin to spoil it. This is why most of the cold pressed juices are made to undergo a pasteurization method known as high pressure processing (HPP). In this method, bottled cold pressed juices are submerged in cold water under high pressure to kill pathogens and increase the shelf life from 3 to 5 days to 30 to 45 days. 3. What is the price range of these juices? One single serve bottle could range from $3 to $10. 4. 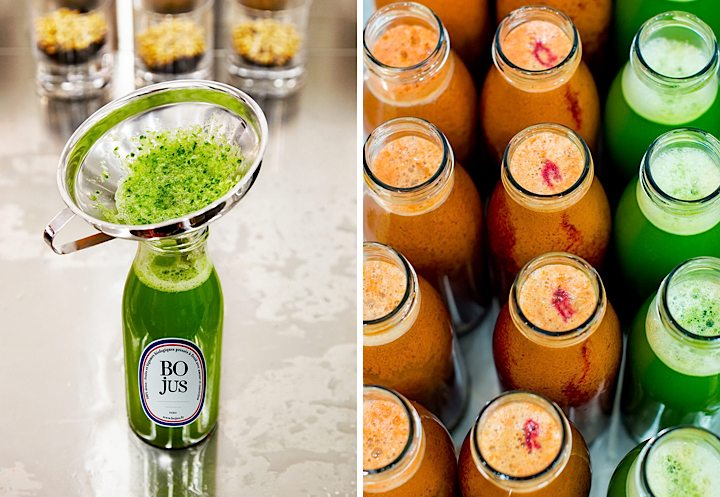 What’s the difference between pasteurized and cold-pressed juices? In pasteurized juices, high temperatures are used for short time and then they are quickly cooled down. This process ensures that all the harmful bacteria are eliminated but this also means that several good bacteria are removed in the process. While in cold pressed juices most of the vitamins and enzymes are preserved as no additional heat or oxygen is used in the process. 5. Can they replace your traditional meal? No they cannot, as when juices are extracted from fruits and veggies, most of the fibre count is lost. Juices also don’t have all the balanced nutrients that one needs for proper functioning of the body. 6. Are they super healthy? Well there are almost no nutrients lost in the process and they are made from fruits and veggies which are great sources of vitamins, minerals, and antioxidants. These juices are a great way to get all the good nutrients in one go but one needs to remember that that a juice-focused diet does not provide all of the nutrients our bodies need such as protein, fats or fibre. 7. What is the downside of these cold pressed juices? Eating 2 apples in one go will give you a feeling of fullness but drinking a bottle of cold pressed juices made from 10 apples will not give you that feeling. Also, if you are solely living on juices, then you are depriving your body of some essential nutrients which these juices cannot provide. 8. Why should one go for cold pressed juices? If you are someone who does not like eating fruits and vegetables but would still like to incorporate them in your diet, then cold pressed juices could be a great choice. They are not only tasty but are also quite nutritious. These juices should be add-ons to your diet and not the substitute to them. P.S. So in the end, one may conclude that these juices are not at all bad for your health but they must also not replace your traditional meals. If you can afford them on a daily basis then go for them but read the labels carefully and do not forget to read how many calories you are consuming with that healthy bottle of juice. Which is The Healthiest Diet in The World? This is very informative and interesting, Vandana. I love fruits and go for fruit salads over juices. But ya, these cold pressed ones with so many superfoods seem very promising. Great article!